HEALTH WARNING: PLEASE SEE THIS BLOGPOST FOR THE MOST RECENT DEVELOPMENTS. 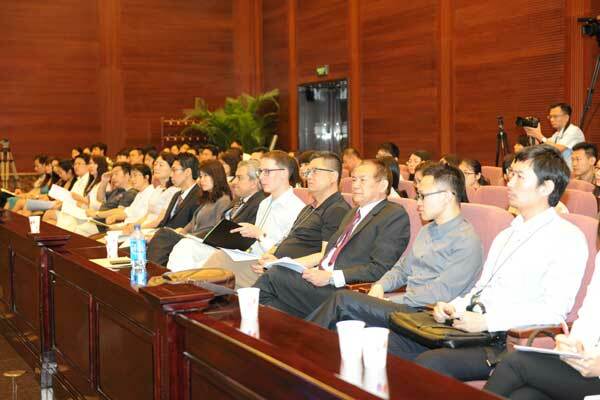 On 11 June 2014, the Supreme People’s Court will hear a shareholders dispute. The facts of the case (described below) are familiar to the Hong Kong and Singapore legal and investment community. They touch on the power of overseas insolvency/bankruptcy professionals to take over assets in China. 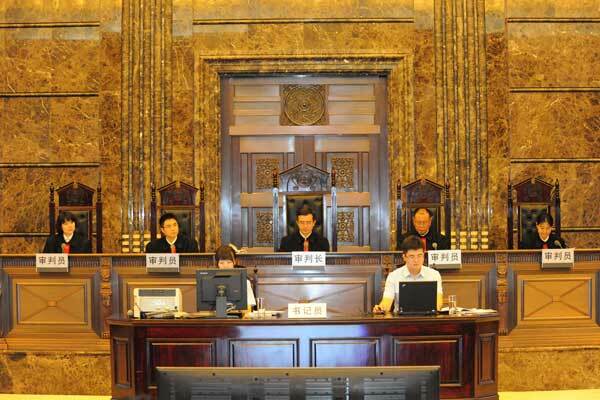 The parties to the case are Sino-Environment Technology Group Limited (Sino-Environment Tech) (a company originally listed in on the main board in Singapore (but now in liquidation) and one of its wholly owned subsidiaries, Thumb Env-Tech Group (Fujian) Co., Ltd (Thumb Env-Tech). The case has all the elements of a China deal gone very, very bad. Related litigation in the Hong Kong courts can be found here. We will wait the outcome of this case in the Court. It is a “typical case” in its own way, because there are many cases in which foreign companies with Chinese subsidiaries, some of them listed, get into financial difficulties. It is part of international insolvency practice that bankruptcy trustees/judicial managers/administrators/liquidators appointed by foreign courts will take over control of subsidiaries in China. Chinese law and practice do not make this an easy process. This a classic example of why Chinese legal experts, as well foreign governments, Taiwan, and Hong Kong need to persuade the Chinese government that it is important for China that it become an active part of the international legal framework governing bankruptcy (insolvency) proceedings.